Over the years I’ve had WiFi speed and weak signal issues, I’ve had 3 WiFi Access Points around the house with 3 SSIDs, that fixed the signal issue, but if you walked around the house with your device you had to manually change WiFi SSIDs to keep connected. This didn’t fix the speed issue, if too many devices connected to the 1 Access Point it would flooded the Access Point. 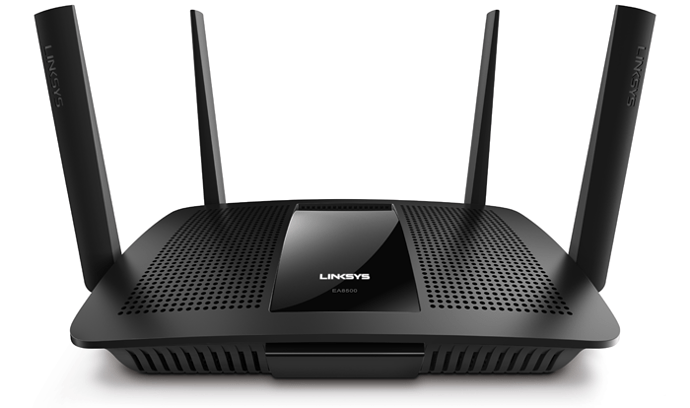 I needed to got to a MIMO Access Point that could send and receive simultaneously to multiple mobile devices, for this I got a Linksys EA8500 MAX-STREAM™, this did a great job when I had ADSL 1 and covered most of the house but it still had 2 SSIDs, 1 for 2.4ghz and 1 for 5ghz so I still needed to change SSIDs depending on what Chromecast I was trying to talk to. 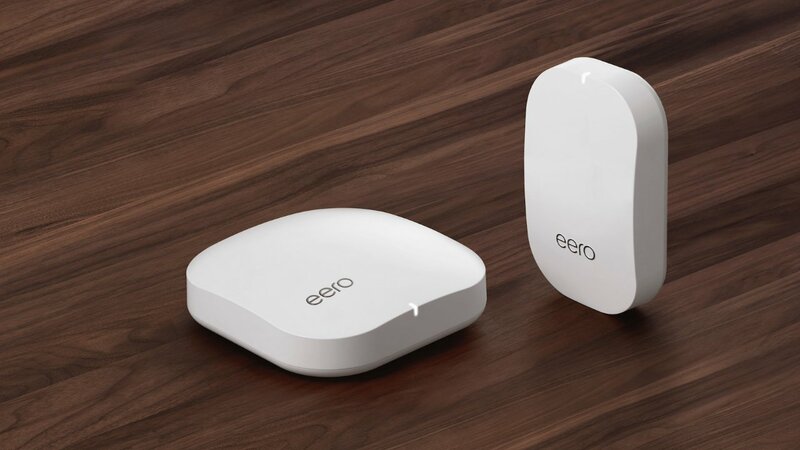 When I got the NBN Installed and a Chromecast Ultra so I could stream 4k video it quickly became obvious that I needed a more powerful WiFi Solution. 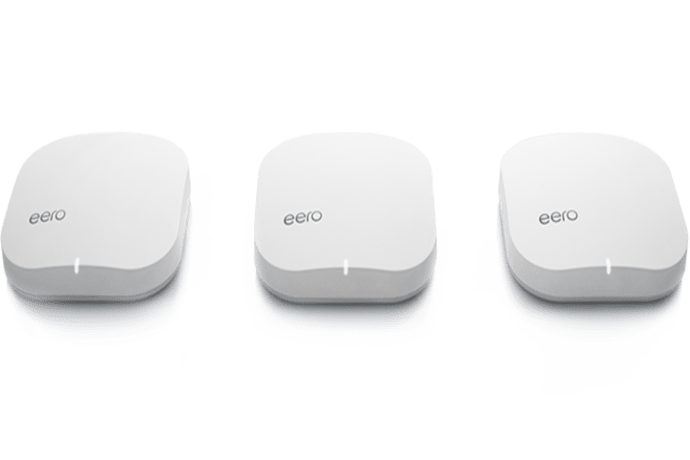 I looked at Mesh WiFi Technology which works like the 4G Mobile Network, you put multiple Access Points around the house and they pass off your device automatically as you walk around the house. 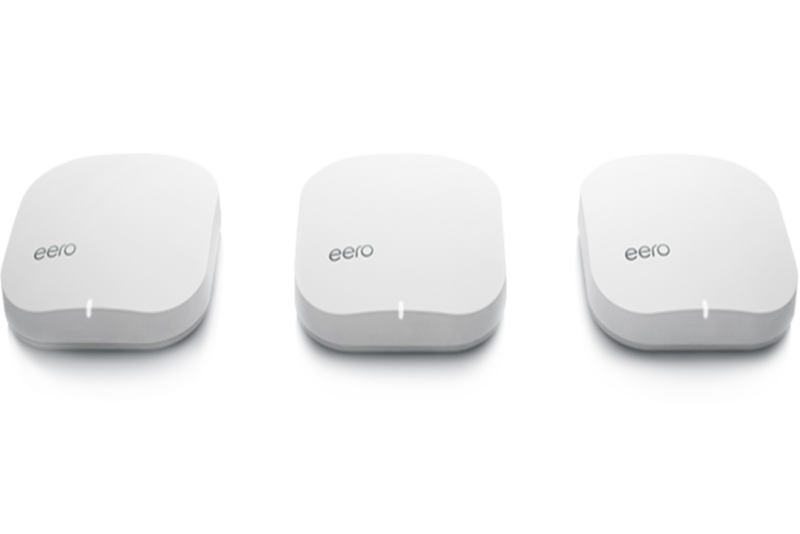 erro has the best Mesh WiFi Solution at the moment, it’s just arrived in Australia. Google WiFi works the same way. 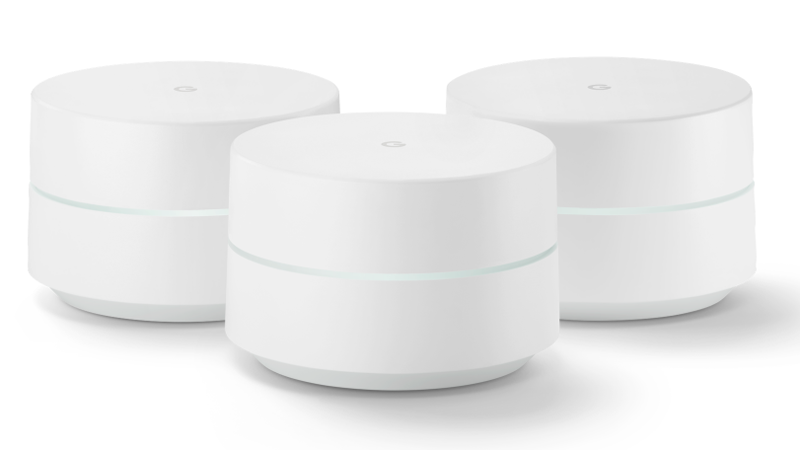 But Google WiFi isn’t available in Australia yet and upon further research I decided that Mesh WiFi Technology isn’t mature enough yet. 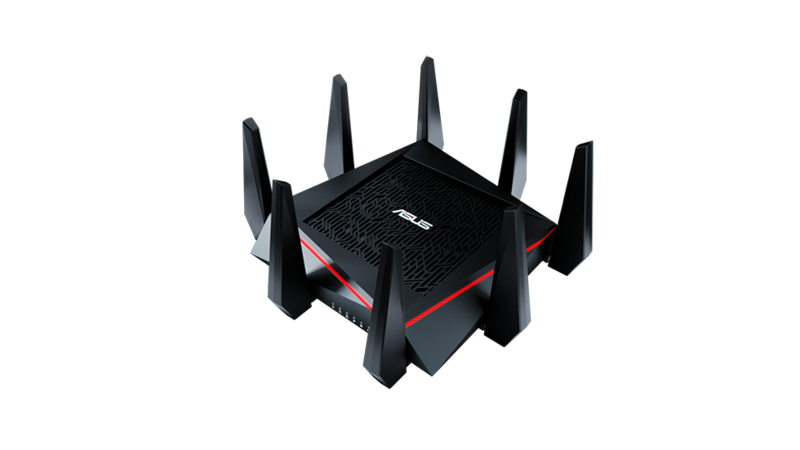 After further hunting I decided to go with the Asus RT-AC5300, it’s a monster WiFi Router/Access Point, weighing in at just over 2kg and uses a power brick from an Asus Laptop. 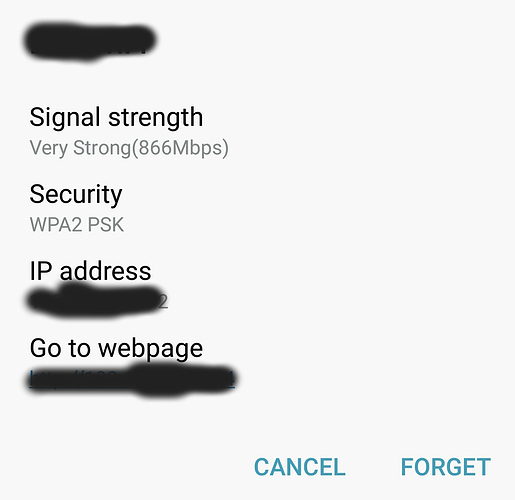 It does the job brilliantly, WiFi is now as good as connecting via Ethernet. The Router is configured as an Access Point so all devices are on the same subnet, that solves so many access issues. 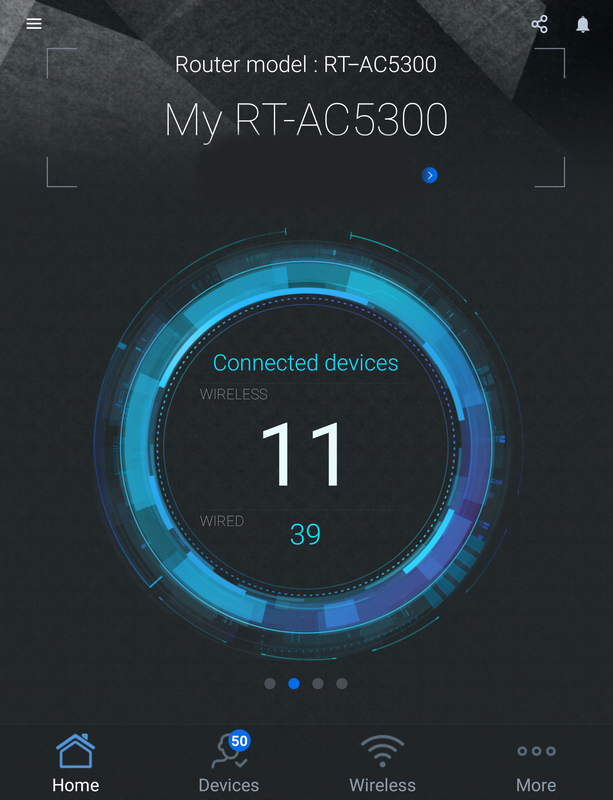 I’ve connected it via 1GBs Ethernet, it’s located in the middle of the house, it has 3 bands, 1 2.4ghz and 2 5ghz transceivers with a singe SSID, the Access Points works out which band will deliver the best speed for your device. 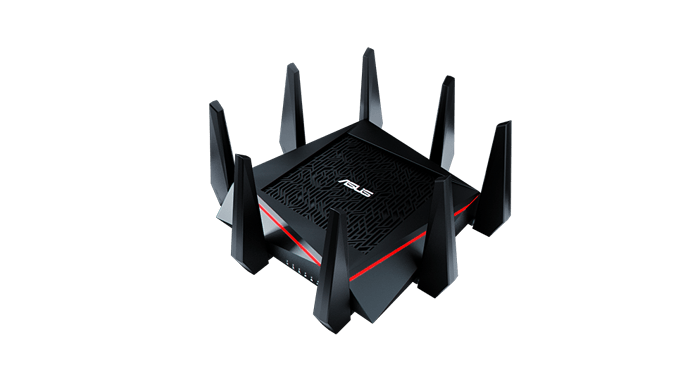 I can stream 4k TV from my study which is at the end of house, I normally see connection to the WiFi and 500+Mbps.